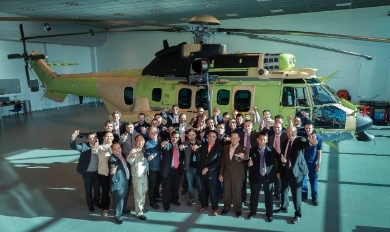 Sagem (Safran) has signed an ITP (“Intention to Proceed”) agreement with Helibras concerning the production of 30 autopilot systems for Brazil's Panther helicopters. The autopilot is part of the helicopter's automatic flight control system (AFCS), along with the attitude and heading reference system (AHRS) and various actuators. With this latest agreement, Sagem further extends its production and support capabilities in Brazil. This programme will be conducted by Optovac, a wholly-owned subsidiary of Sagem. 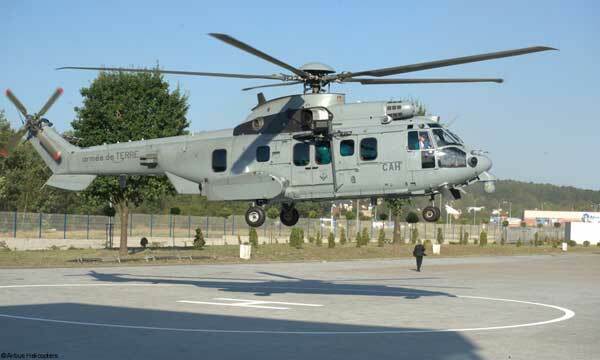 Located in São José dos Campos, Optovac will produce the flight controls on Brazilian Panther and Caracal EC725 helicopters and will offer support capabilities. Sagem and Optovac have invested in the development of innovative avionics and optronics solutions since 2012 to meet the needs of Brazilian armed forces. Sagem already contributes to several programs in Brazil, including flight controls and navigation systems for the Caracal and Fennec helicopters, and optronic masts for four Scorpène class submarines built by French naval shipyard DCNS. 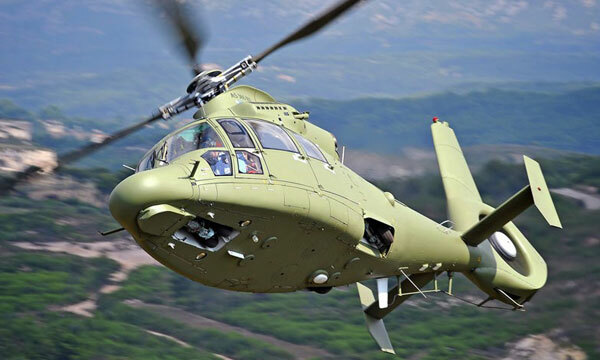 Sagem also makes the flight controls for all Airbus Helicopters rotorcraft deployed in Brazil, and provides the horizontal stabilizer trim system for Embraer's new KC-390 transport aircraft.